Designing and making have been a big part of my life for nearly a decade. I opened my Etsy shop back in 2007 and I have been a features writer for UK Handmade Magazine since 2008. 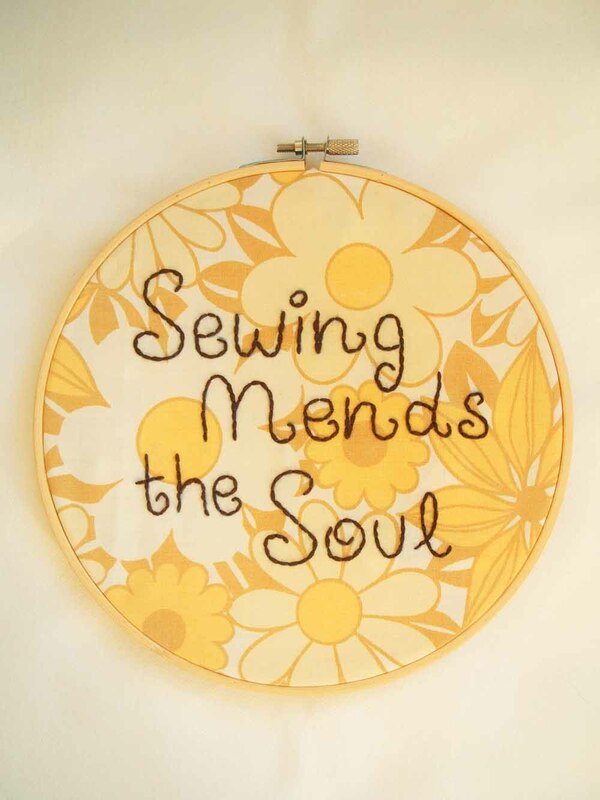 I love all crafts, but for me, sewing is my therapy. Making stuff has helped me through some tough times in my life, it has given me something positive to focus on. From the very beginning I got a buzz from running my online shop. I loved the fact my handmade items were winging their way across the planet. It’s a lovely feeling to know that someone likes your work. Over the past year I have been working part-time as a Shared Lives Carer supporting adults with learning disabilities. It’s work that I enjoy, but it does take me away from the crafting side of things. I decided at the start of this year to change that. 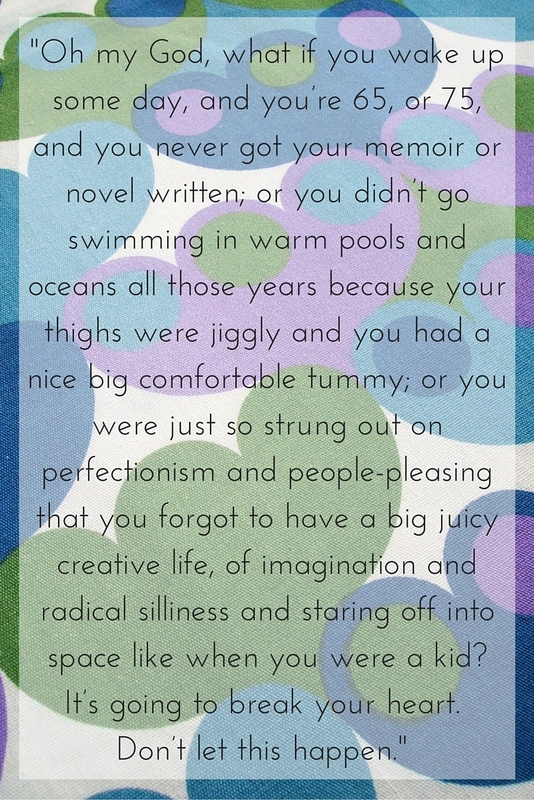 This Anne Lamott quote struck a chord and it has inspired me to get creative. With encouragement from online friends, particularly from the Story of Mum community, I have started to stitch again. I have wanted to start a linky for a while now, but felt slightly nervous about hosting on my own. Luckily I met a like-minded crafter via Twitter and we have decided to take the plunge together. I am delighted to say that I will be co-hosting this Linky with Jennifer Jain. She writes the popular craft blog Jennifers Little World. I want to try and complete a sewing or crafting project each month. It would be also wonderful to encourage others to make time to be creative. 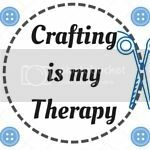 That is why we decided to create the “Crafting is my Therapy” linky. I love seeing other people’s creations. So if you sew, knit, crochet, paint, work with ceramics…please join in and share your work. The focus of this linky is crafting for pleasure, basically taking some ‘me-time’ to unwind in our busy lives. It doesn’t have to be a finished project, I love seeing work in progress photos or tutorial posts too. I encourage many people through my own blog and workshops to simply take time out for themselves and enjoy simply 'playing' with whatever resources they have to hand. I have been crafting since I was a small girl and now earn my living with my work as a textile artist and workshop tutor and like you I too have used sewing and stitching to help me through some very difficult times.